I was looking over some of my notes on little "tricks" I’ve picked up along the way for better targeting my chest, and I stumbled across this one that has DEFINITELY helped jack up my "chest day" workouts! Now every bodybuilder with 6 month’s of "service" under his belt knows that to REALLY add some flare to his pecs, he MUST add Incline Dumbbell Flyes to his chest routine. But now there’s a way to make this powerful exercise even MORE effective using a breakthrough THUMB maneuver for more FORCEFUL CONTRACTIONS. Here’s how YOU can take advantage of this awesome new tactic. 1. On an incline bench (set to no MORE than 30 degrees incline), hold a dumbbell in each hand at the starting position (arms extended above you, palms facing each other). 2. 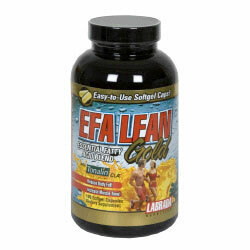 With your arms slightly bent, perform a standard flye by slowly lowering your arms to the side. BUT. 4. While focusing on contracting your chest muscles (rather than your arms), quickly raise both arms to the starting position while ROTATING your hands so that your palms face each other again. 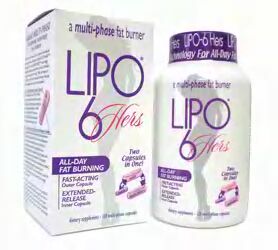 This maneuver actually creates an isolated range of motion movement within your pecs resulting in increased muscle contraction and fiber stimulation. To prove it, try this. Hold one arm in the fly position while placing your other hand on the chest muscle of the "working arm". Now go through the motion of a "regular" fly with your wrists locked, while feeling the muscle movement with your other hand. Once you’ve reached the bottom of the movement, hold your arm position and rotate your hand back and forth between the thumb "up" end the "normal" position. Feel that movement in your upper pec? Good! Now stick a dumbbell in your hand and get ready to GROW! 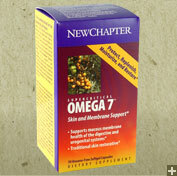 GIVE THE GIFT OF HEALTH! 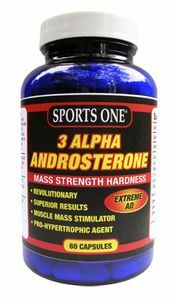 Sports One 3 Alpha Androsterone 60c 3 Alpha Androsterone is a revolutionary prohormone that enhances performance! 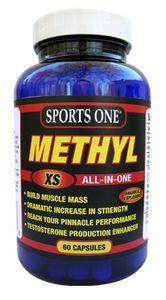 SPORTS ONE METHYL XS 60C Methyl-XS by Sports One will boost your testosterone through the roof, allowing you to see gains like never before. 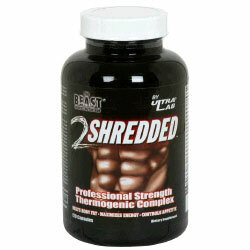 THE BEAST SPORTS NUTRITION 2 SHREDDED 120t The Beast 2 Shredded doesn’t just burn body fat, it OBLITERATES it. 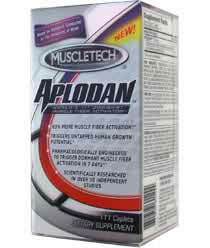 MUSCLE TECH APLODAN 111c Aplodan’s anabolically infused formula chemically charges your muscles, to boost fiber activation and trigger musclebuilding strength! 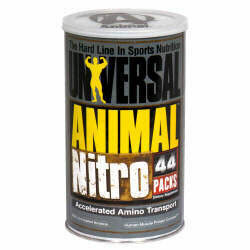 UNIVERSAL NUTRITION SYSTEM ANIMAL NITRO 44 Pkt Accelerated Amino Transport.